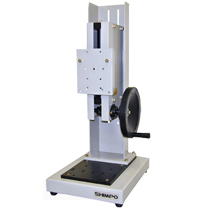 Nearly all manufacturers’ gauges are compatible with Shimpo’s test stands for incredible versatility. Because these stands are designed for precision, balance, and durability, they are perfectly suited for measuring a limitless range of materials. One year warranty.